DUPLEX APARTMENT in the popular location of LODMOOR. 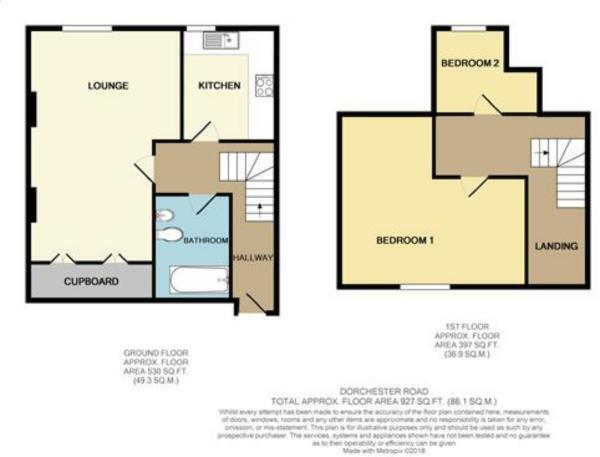 The property boasts TWO BEDROOMS, spacious living room, kitchen and bathroom. Benefitting from a RECENT REFURBISHMENT, gas central heating, OFF ROAD PARKING and double glazed throughout. Contact the office to arrange a viewing on 01305 778500. Kitchen – 6’0 x 10’1 (1.83m x 3.07m) – Central ceiling light, front aspect double glazed window, power points, wall mounted boiler, wall mounted radiator, range of eye and base level units with work surfaces over, stainless steel sink unit with drainer, space for cooker, space for washing machine, space for fridge freezer, vinyl flooring, partially tiled.